For a limited time, order online and have a Bula Defense rifle shipped flat rate to your FFL Dealer of choice. 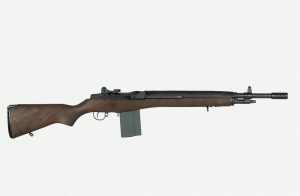 Bula Defense is an industry leader in high quality, forged, semi automatic rifles based on battle-proven platforms, modernized for today’s shooter. Whether target shooting, match shooting or hunting, Bula Defense has a solution for all your rifle needs. Bula Defense has a commitment to quality that is unmatched in the firearms industry. We diligently integrate quality into every facet of our business. Producing parts to industry standards and government specifications ensures that our firearm components and systems are precise, reliable, and accurate. 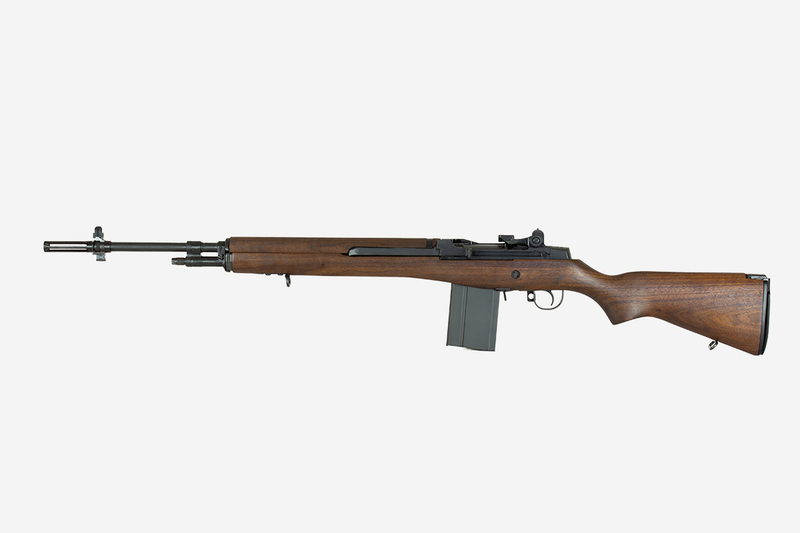 Bula Defense is the only manufacturer featuring left handed versions of all our models, including the traditional M14. At Bula Defense, our forged receivers and components are precision machined using modern CNC equipment. We do this to ensure reliability, repeatability and accuracy.